Welcome to the BRD Sport Blog! 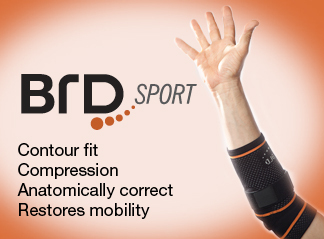 BRD Sport is committed to designing, developing and producing the highest quality orthopedic supports and braces available anywhere. At the core of our proprietary technology, is a unique three-dimensional knitting process which creates more effective compression and therapeutic relief than other designs.